There is no law that says I can’t bake and share pumpkin treats with all of you in January. I shared this recipe back in October over at Carrie’s blog, Bakeaholic Mama. Then earlier last week I made these again. I always stock up on pumpkin in the fall, you never know when a shortage might hit! I forgot how delicious these were…so I thought I need to share them with all of you. 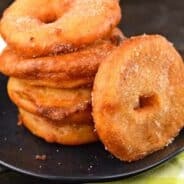 These are great because you don’t need a special donut pan, whoopie pie pan or anything. I put all the filling in a big gallon sized ziploc bag and snipped off the corner. Then I piped a circle (starting in the center) and swirled it around for my desired size. Try making them all the same size so when you match them up they all have an equal sized partner. 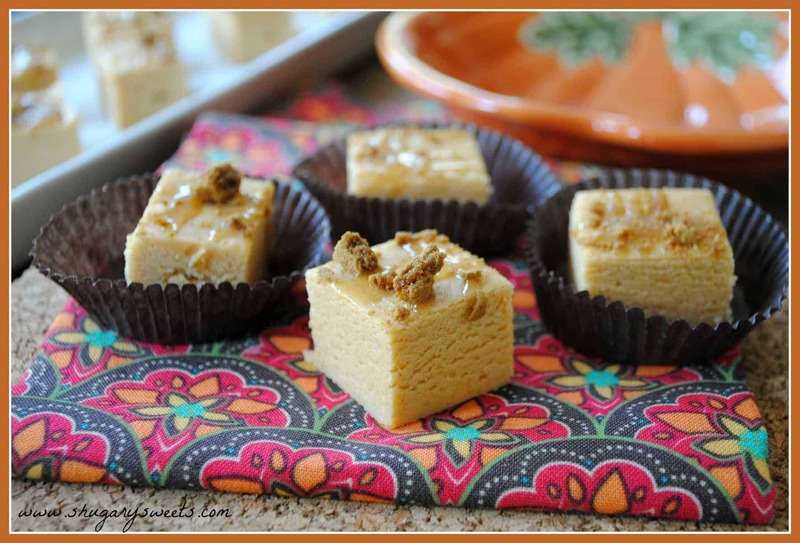 Pumpkin Spice Fudge: Using JELL-O pumpkin spice pudding this fudge is extra creamy! 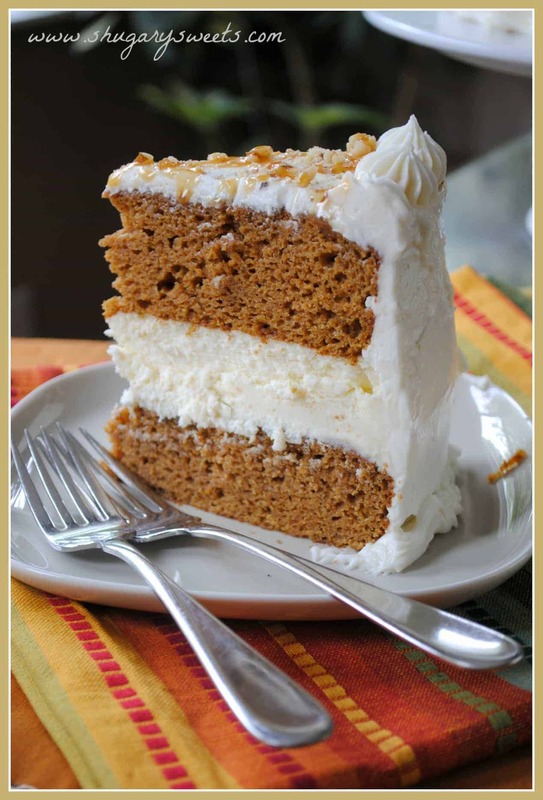 Pumpkin Cheesecake Cake: two layers of delicious pumpkin cake, a layer of creamy cheesecake and topped with cream cheese frosting! 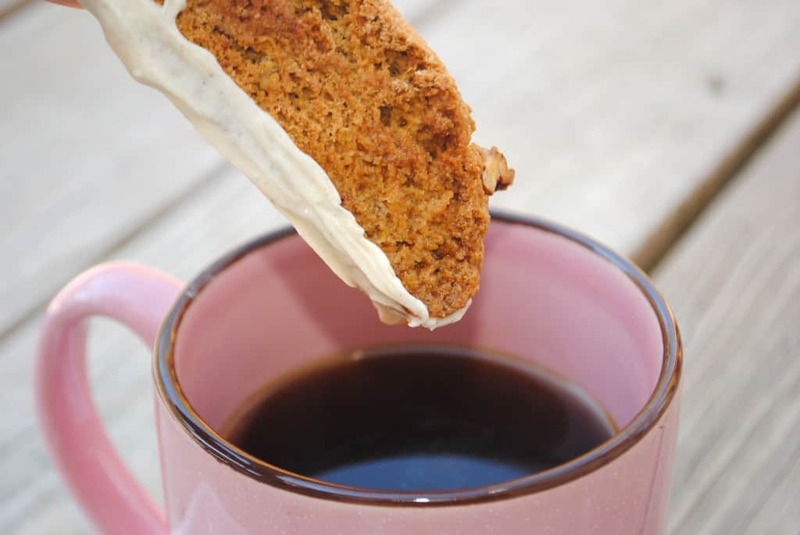 Pumpkin Spice Biscotti: crunchy biscotti, better than store bought! 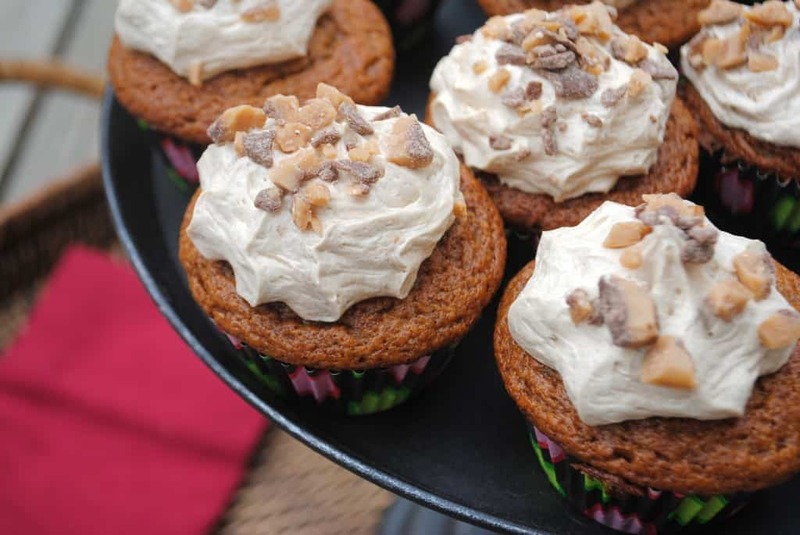 Pumpkin Cupcakes with Maple Toffee Frosting: between the moist pumpkin cupcakes and the rich maple buttercream frosting, this is a winner of a recipe! In large mixing bowl, mix all ingredients for whoopie pies until blended. Fill a large ziploc bag. Snip of corner of bag. Pipe circles of filling, using a spiral rotation, onto a parchment paper lined baking sheet (my circles were about 2 1/2 inch). Bake in a 350 degree oven for 12-15 minutes. Remove and cool. When completely cooled, make filling. Beat cream cheese and butter for 3 minutes in mixer. Add powdered sugar, cocoa and heavy cream. Beat an additional 3 minutes until fluffy. Add more cream if necessary. 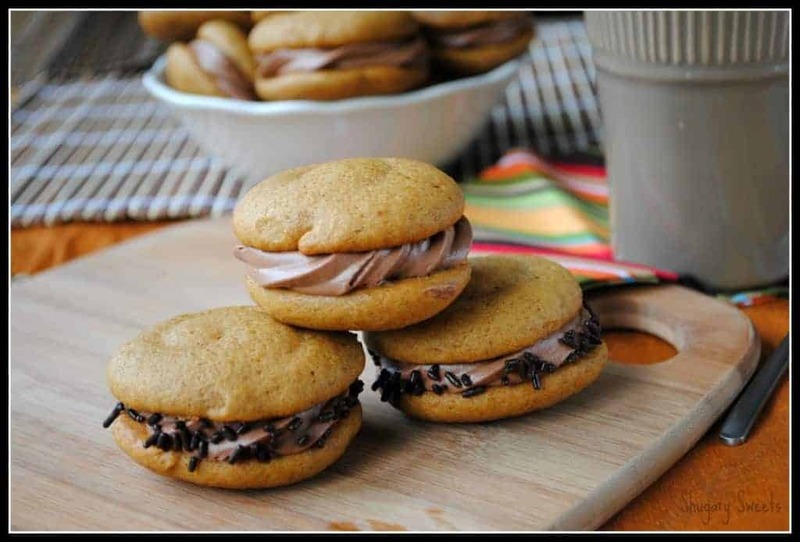 Scoop tablespoons of filling onto one whoopie pie and top it with a matching sized cookie. Add sprinkles if desired. I’ve recently become obsessed with pumpkin and chocolate together. I have yet to bake pumpkin whoopie pies for my website, but made them one time a couple years ago. And we got the recipe from good ole’ martha too. 🙂 They look wonderful Aimee! I am a sucker for pumpkin! I didn’t think I would like pumpkin and chocolate, I was definitely surprised how lovely they work together! 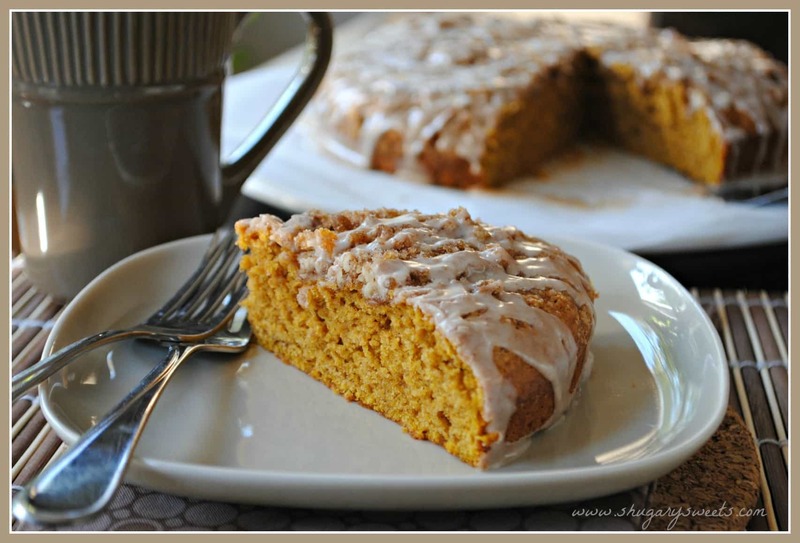 Not only do I not mind pumpkin recipes in January but I love this combination and wish I had one right now! YUMMY! I will be making these, thanks for sharing! I’m right there with you – I’ll take pumpkin any time of year – it definitely does NOT need to be limited to October. Particularly when you combine it with chocolate – yum! Yeah! So glad there are “others” out there!!! I love pumpkin ALL year. The chocolate filling is amazing! I knew I loved you! 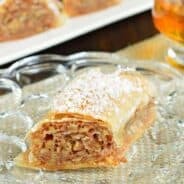 I LOVE seeing pumpkin recipes now! They are even more appreciated this time of year. I need to chocolate-ify my whoopie pies like you. Great thinking! Thanks! I think pumpkin fits perfectly for January, but that’s me 🙂 Glad you love it too! I love pumpkin all year round! Gorgeous whoopie pies! Glad you’re on board with the year round pumpkin too!! Thanks for stopping by! I think pumpkin is one of those flavors that people love year round! I know I do! 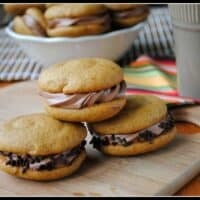 I love easy whoopie pies, especially with chocolate filling! Whew, happy to hear this! I could eat pumpkin all year round. Mmm, I love all things pumpkin any time of year! Yeah, you’re on board with the rest of us! Thanks Katrina, they are quite a treat! OH goodness! Those whoopie Pies look amazing! I’m a HUGE pumpkin fan, this has been the hardest season not being able to taste all the yummy treats while on this diet. I’m going to have to save most of the other recipes for when I can try! Thanks for stopping by my blog. Haha I hope there isn’t a law because I just posted Skinny Pumpkin and Cream Muffins! I’m obsessed with pumpkin and bake things with it year round. These whoopie pies look awesome! I love me some pumpkin any time of year! Aimee, these + the chocolate cream cheese frosting sounds TO DIE FOR! EEEK. Just checked my spam folder and YOU my friend have had all your comments the past two weeks in there. So sorry 🙁 I’ve unspammed you. Not sure why that happened (I know Jocelyn had it happen to her before and she had to contact Akismet)! I also have a cupboard full of canned pumpkin puree and am completely on board the pumpkin all the time train. 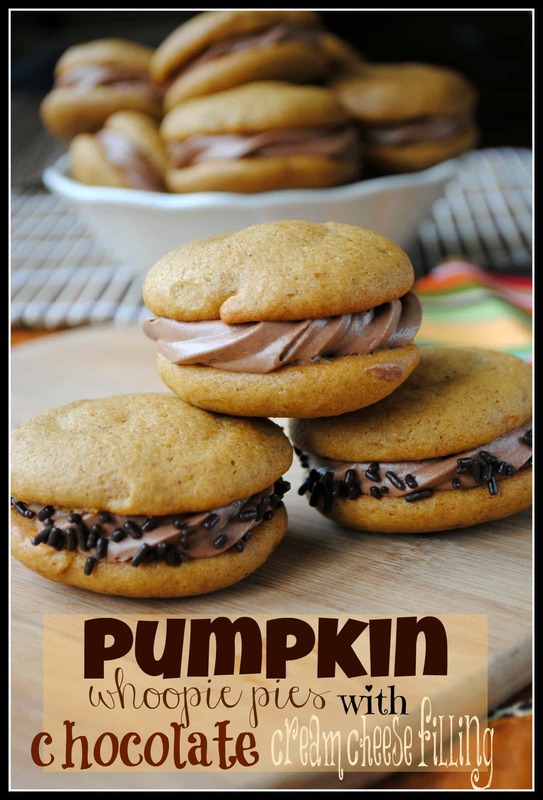 I love pumpkin and I love these whoopie pies! I am happy to have pumpkin any time of year! That chocolate cream cheese filling sounds incredible! I love all things pumpkin too, and always keep pumpkin in the pantry (just in case)! 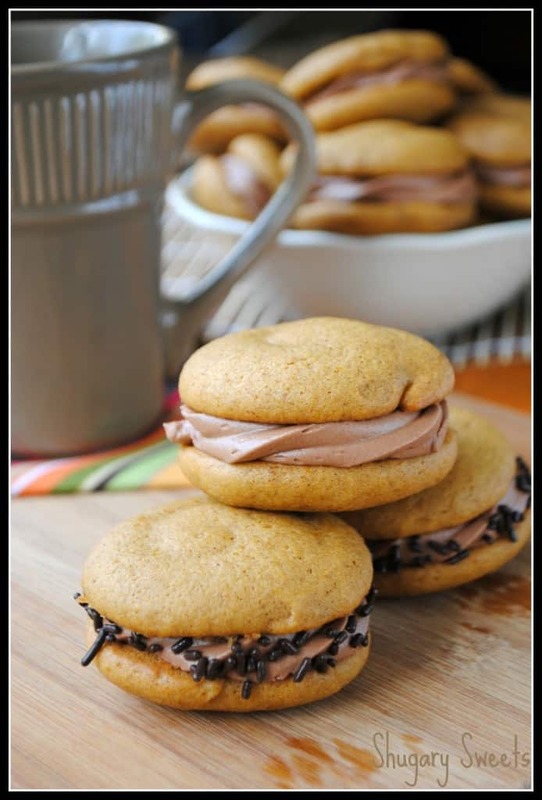 Love these whoopie pies (especially because they don’t require any fancy tools). Pumpkin is good any time of year…..I am craving some myself. You had me at pumpkin – or was it chocolate? 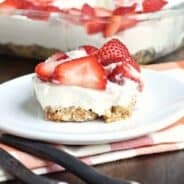 I think it was cream cheese actually 🙂 I wanted to let you know that I featured this today in my “What I Bookmarked This Week” post – stop by and see. It’s an honor to have the free chemistry planet magazine app. For two weeks I’ve been wanting to bake something with pumpkin and cream cheese, but everyone else wanted chocolate. Guess what I’m doing today!! !